Enjoy lunch and bid in the auction. Please bring a side dish. 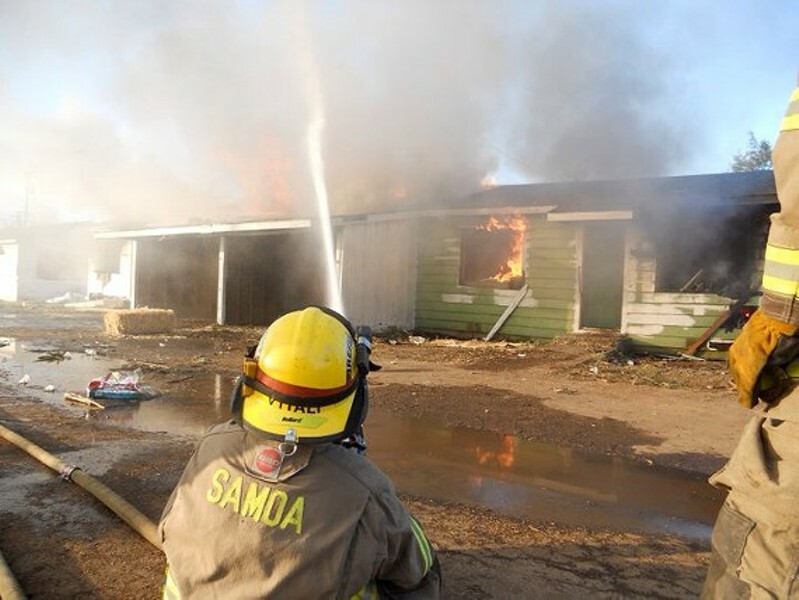 Proceeds benefit the Samoa Peninsula Fire District.